The community of User Groups is a fabulous resource for computer users. If you aren't taking advantage of computer user groups, you are missing out on more than half of the experience of using a computer. The umbrella organizations for all computer user groups is the International Association of Technology & Computer Users Groups. APCUG is an international organization, providing leadership and resources to groups in 27 countries and all 50 states of the US. 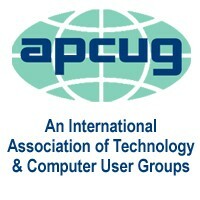 Many of the articles in the CIPCUG newsletter, TOE, are provided by APCUG. There are a number of companies and organizations who provide material, discounts and information to user groups and members thereof. Below is a partial list. Many members of CIPCUG have their own websites and Facebook pages. 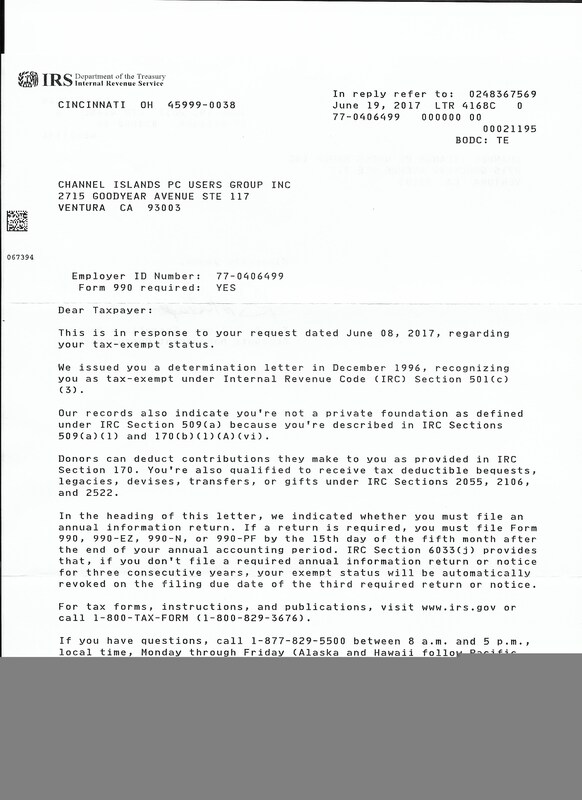 Here is a partial link. CIPCUG members have favorite resource pages they use to find out things. Here are some of their favorites. If you have any suggestions, please let us know. Use the "Contact Webmaster" link found at the bottom of every page. Michael Shalkey has created a couple of YouTube videos to help with using the computer. We need more. Please suggest topics for us to cover.